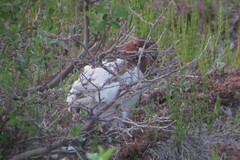 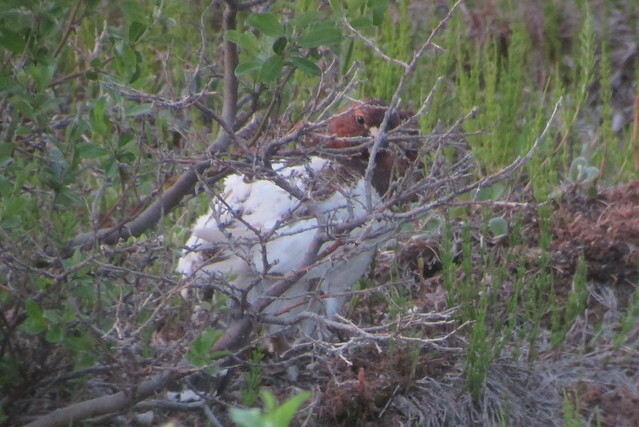 Willow Ptarmigan, 6/22/2013, Dalton Hwy., AK, Marg Higbee , View Flickr page. 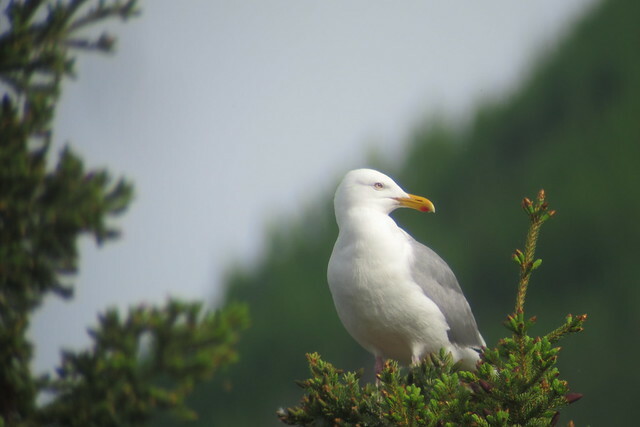 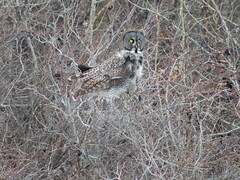 Herring Gull, 6/16/2013, Pickhandle Lake, Yukon, Marg Higbee , View Flickr page. 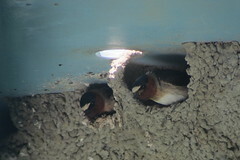 Cliff Swallows, 6/15/2013, Yukon River, Yukon, Marg Higbee , View Flickr page. 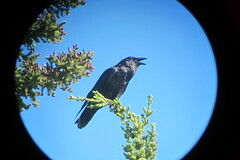 Common Raven, 6/15/2013, Route 1, Yukon, Marg Higbee , View Flickr page. 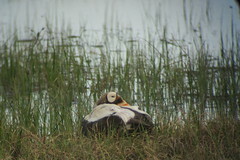 Spectacled Eider, 6/22/2013, Deadhorse, AK, Marg Higbee , View Flickr page. 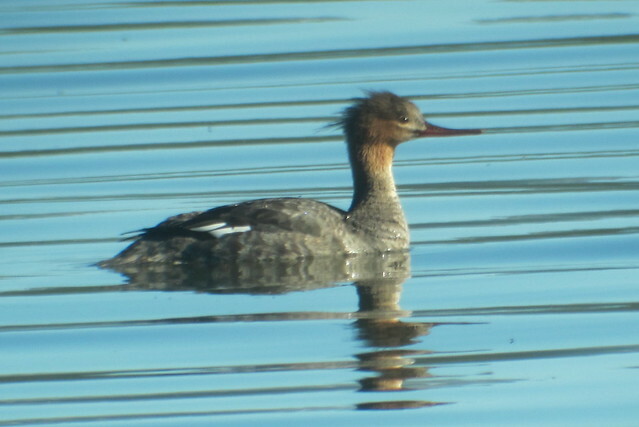 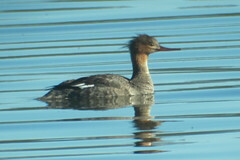 Red-breasted Merganser, 6/18/2013, Paxson Lake, AK, Marg Higbee , View Flickr page. 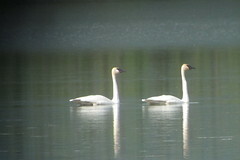 Trumpeter Swans, 6/16/2013, Pickhandle Lake, Yukon, Marg Higbee , View Flickr page. 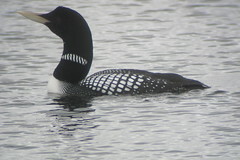 Yellow-billed Loon, 6/22/2013, Toolick Lake, Alaska, Marg Higbee , View Flickr page.